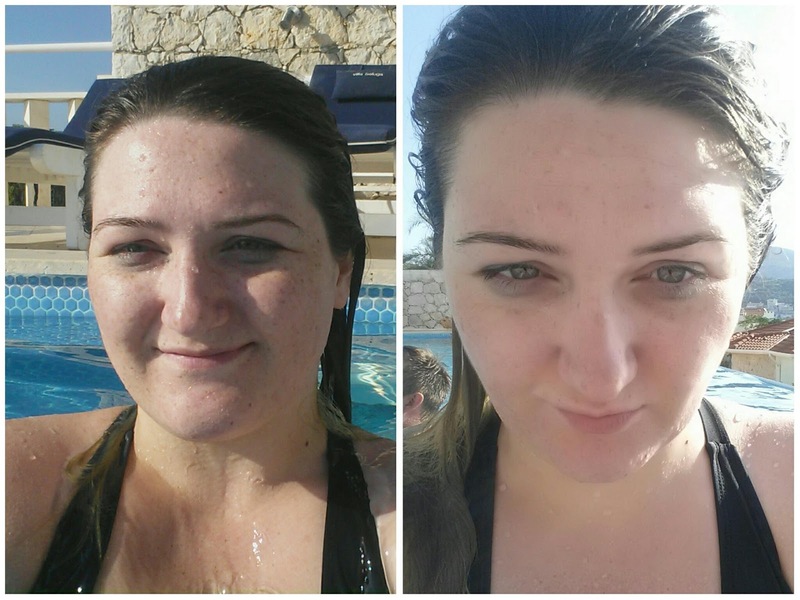 Ok so this post is well over due, but as you know I have been soaking up the sun in Turkey. But that didn't mean I stopped using Proactiv+ twice a day. 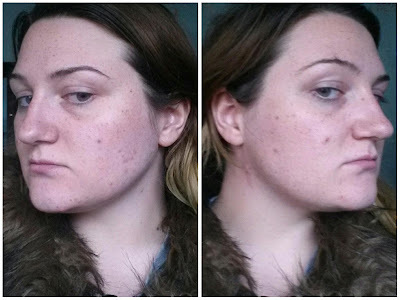 These past 3 weeks have been a real test to see how well Proactiv+ really works, as something that works for skin in winter may not deliver in summer. Week 3 was tough. Going from coldish England, sitting on a plane for 4 hours and reaching hot Turkey, just made my skin go haywire. I always have a problem adjusting to the different temperature and humidity, and my skin just can't cope. On top of this, the stuffy, dry flight just added to the stress my skin was having. So, for the first couple of days I was suffering with spots, not a great start to the holiday. But, they didn't last very long and were no where near as big as they used to get. The moisturizing was another speed bump in my regime, as I found that the usual amount I was using just seemed too much in the heat. This meant that the pea size amount was halved while I was out in Turkey. By the end of week 3 I was spot free and feeling good. 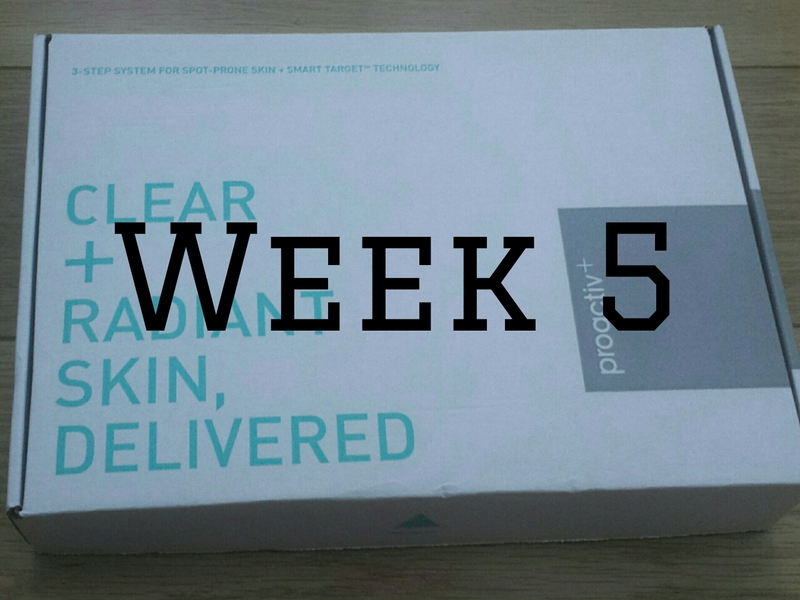 Week 4 was a breeze, my skin and me were like the best of friends. I had photos taken of me without any makeup on, which is such a huge deal for me. Last year I never left the villa without some tinted moisturizer on, even just to go in the pool I had makeup on. But, this year, no makeup unless we were going out in the evenings. I loved my skin it was so smooth and practically spot free, there were a few tiny spots here and there. 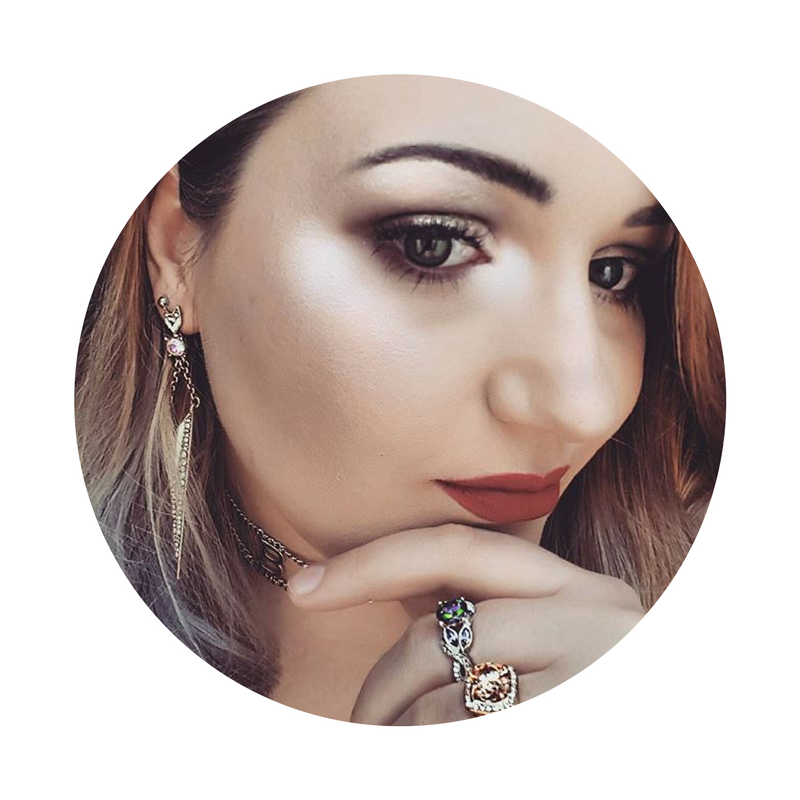 I was so happy with my skin that even my makeup routine didn't take as long as it used to. 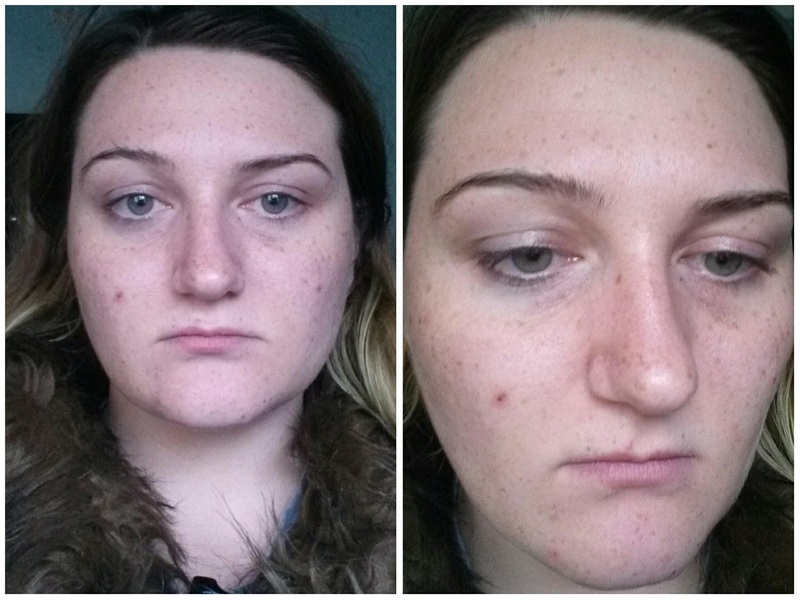 My face felt lighter with less makeup and felt healthier, just on cloud nine. At the end of week 4, I had to do the whole journey back to the UK again and wasn't sure how my skin would react. Week 5 and back in Blighty. Straight away it was back to early starts and cold weather. My skin did start to feel scaly and icky again, which just wasn't nice. I did get some spots back, and then hormones made them that little more stubborn. But, trying my hardest to fight them back, I have kept up with my skincare routine twice a day. I still have a few spots here and there but I'm feeling so much more confident in myself and my skin. Looking back over the month I have been using Proactiv+ I can see a huge difference, not just through my skin but my confidence as well. My journey is still on going and I don't wanna look back. You have seen what a month does, so stay tuned to see the journey develop. 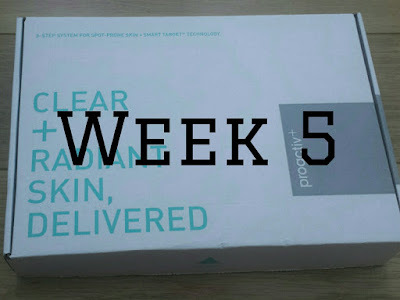 You can pick up your Proactiv+ 3 Step System (£19.99 + p&p) at www.proactiv.co.uk and join me in this journey to clearer skin.